Anyone experienced NEW Youtube subscr layout? I wake up in the morning, and check my subscribed vids on Youtube AND WHAT DO I SEE? I want my LIST VIEW BACK !! Not this dumb by-channel view. 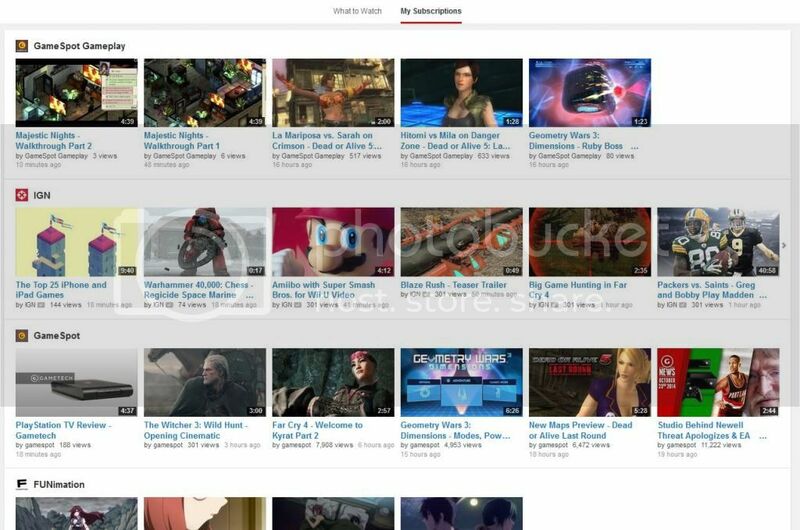 Has anyone experienced a change in their Youtube subscription layout? Re: Anyone experienced NEW Youtube subscr layout? I still have the old design. I think youtube often only activates layout changes for a few users to get some feedback. i actually have the old layout on my laptop but when i'm on a cafe, the layout changes to the new one. kinda irritating tbh.